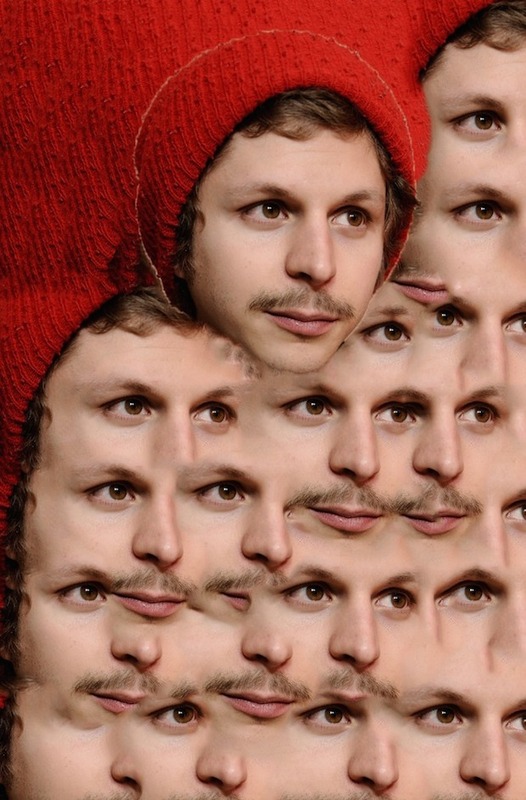 Last night, Michael Cera, America’s favorite Manic Pixie Dream Boy, dropped a surprise LP on the pragmatically titled, MichaelCeraMusic.Bandcamp.com. Well, it was actually a tweet from Cera’s friend, and Superbad costar, Jonah Hill that dropped the 18-track bomb on the Internet. Since he slowed down the cloyingly creepy indie blockbuster factory, lately it seems Cera has had some free time on his hands to experiment with forms of creative expression. Not like music is very left-field for Cera. Aside from his stint playing bass in indie supergroup Mister Heavenly, Cera’s movie career follows a certain music-centric trajectory. And by “certain” I mean the indie dramaties with plot pointly inextricably tied to each track on their overly-thoughtful soundtrack. (See Nick and Norah’s Infinite Playlist, Scott Pilgrim vs. The World, and the J that need not be named). Each track on Cera’s largely instrumental album evokes such a cinematic vibe. The type of nerdy class clown with social problems that turns irreconcilably dark realizations about the world into oddball anti-humor. The type of vibe that characterized early aughts indie dramas. All of this is journalistic parlance for vibes that are “Garden State af”. Though Cera did not appear in Garden State, one could argue that he is the Zach Braff of his own (marginally younger) generation. Where Garden State had The Shins, Juno had the Moldy Peaches. And the fuzzy twee-fi jangle of a rickety upright piano, nasally vocals and toy instrumentation permeate the longingly cheerful melancholy of Cera’s true that. Stream “2048”, a standout among the 18 absurdly titled songs, below. Stream or download true that in its entirety on Bandcamp.